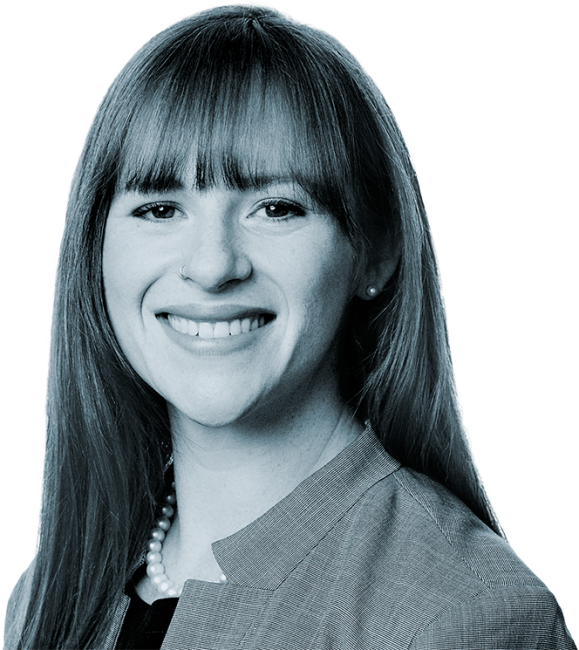 Ms. McLaughlin specializes in Formation and Tax-Exempt Status, Public Charities, Private Foundations, Grantmaking and Social Investing, Social Enterprise, Nonprofit Structures, Relationships and Affiliations, and International Charitable Transactions and Operations. Ms. McLaughlin is a member of the American Bar Association, the California State Bar Association, and the Bar Association of San Francisco. She is also the Chair of the Exempt Organizations Committee of the California Lawyers Association Taxation Section. Ms. McLaughlin is admitted to the bar in the state of California. Prior to joining Adler & Colvin, Ms. McLaughlin spent four years as a Director of Grants Administration for two of the largest community foundations in the country. In those roles, she was responsible for compliance with state and federal rules and regulations for public charity and donor advised fund distributions to charities and charitable projects around the world. This included extensive expenditure responsibility and public charity equivalency determinations, 501(h) lobbying and advocacy tracking and reporting, supporting organization grantmaking and due diligence, as well as evaluating other nonprofit compliance issues such as endowment restrictions, gift solicitations, fiscal sponsorships and designated funds. As a Bay Area native, Ms. McLaughlin enjoys everything our community has to offer including foggy beaches, hikes in the redwoods, and wine tasting. You can find her marching in the Pride Parade, participating in alumni events and mentoring soon-to-be lawyers, or cheering on her son at a little league or AYSO soccer game. This webinar will provide advisers to nonprofit and exempt organizations with a guide to responding to and remedying loss of tax exempt status.